Located west of the gorgeous San Jacinto Mountain, Eugenia’s Sweet Home Care is a welcoming place that nurtures ailing spirits and frail bodies. The small home atmosphere allows caregivers to offer the utmost in personal attention and individual assistance to all its residents. The foundation of this assisted living facility is years of experience in caring for the elderly. To provide the highest level of care to our residents’ needs and desires in order to maintain their dignity, happiness and well being. To offer a home that is comfortable, friendly and safe. To promote independence and support residents to function at their highest levels possible. To facilitate communication to residents’ family members and healthcare providers. To emphasize our residents’ quality of life. Designed with comfort and safety in mind our home is customized for the elderly. 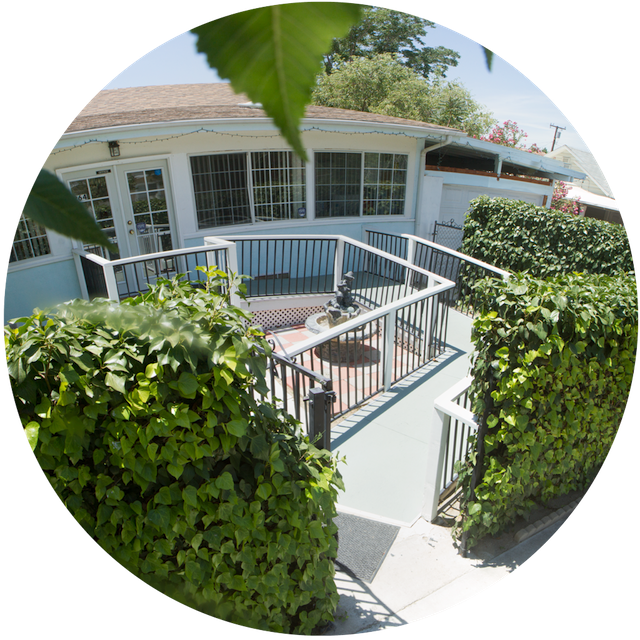 Eugenia's Sweet Home Care is a residential care for the elderly facility licensed by the Community Care Licensing Division of California.